Planning to hang your lights for Christmas? 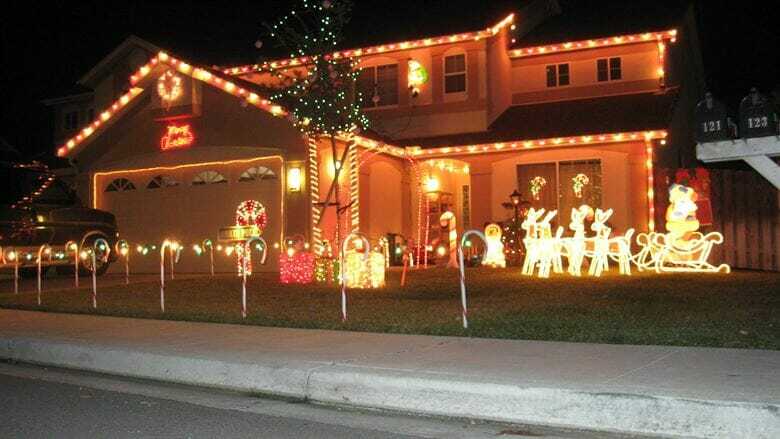 How do I choose the right holiday lights contractor so I don’t feel like I’ve been ripped off? The answer is simple. There are five points that you are going to want to go over with your contractor, like a checklist to make sure you have the right company. First, get it in writing. 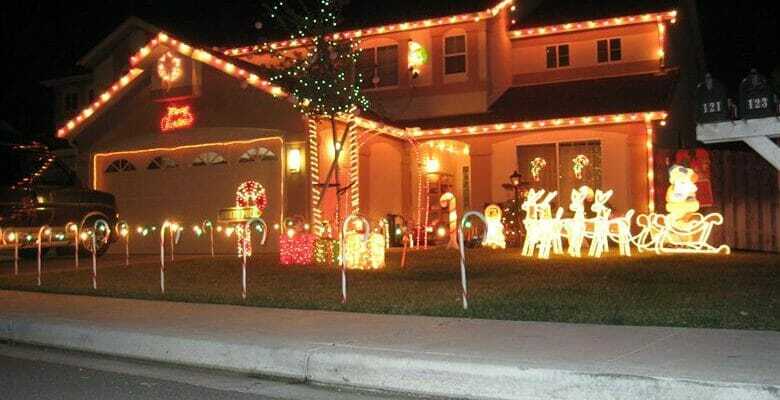 Whenever you do business with the holiday lights contractor, you want to make sure you have a detailed proposal, cost of the materials used, the design, and of course the price. Second, make sure that they are licensed and insured. Be sure they have full license to hang holiday lights in compliance to the requirement of your state, as well as workers’ compensation insurance and liability insurance. If there’s an accident on your property and they don’t have the coverage, you could be held liable. Next, make sure you are using an established company. How long have they been in business? Do they have anyone you can call for references? Do they have any pictures of past installations to make sure that you are getting the look that you want? Four, do they use professional grade lighting? A reputable company would not be buying their lighting from the big box stores. You can do that. They should be getting their equipment from professional grade holiday lighting wholesalers. They should be getting from a specialty store who supplies holiday light contractors. Finally, warranty. Do they guarantee their work? If you’re not happy with the installation, will they redo it the way you want it? If the lights get knocked down in a windstorm, will they come back and fix them for you? These are all the items you want to know in advance before picking your contractor. Are they established and reputable? Do they use professional grade materials? If all these points check out, then you will have a dazzling, hassle-free Christmas!